What would it have been like to have received a miracle from Jesus of Nazareth? To have spoken with him, heard his words, or felt his compassion? 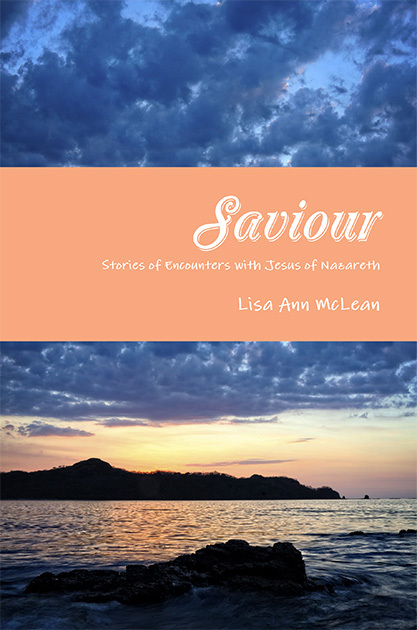 These five short stories based on bible events explore five unlikely people in the Gospels who were profoundly affected by Jesus—who they may have been, what they may have experienced, and what it may have been like to have looked into the eyes of the one called the Son of God. … but at what cost? 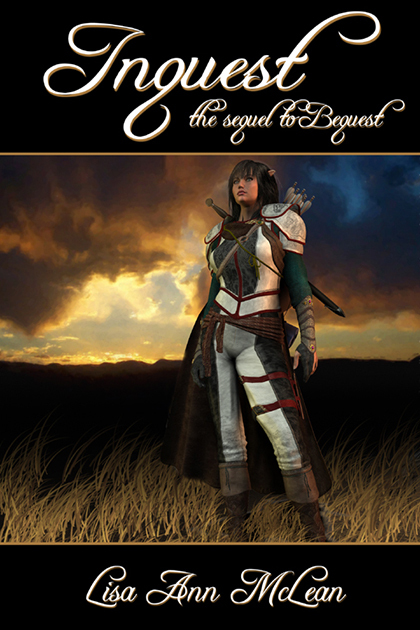 Meanwhile, Taynan—banished to remain in the world of men—befriends a human boy. This friendship becomes his anchor against the suffocating sorrow and darkness that threatens to regain its hold on his mind. The boy grows through the years to be a king, and Taynan’s repressed magic suddenly resurfaces as he once more sees through prophetic eyes the demise, not of himself, but of his only friend in this world. To pass from one world into another, what does it take? Courage? Determination? Faith? Love? 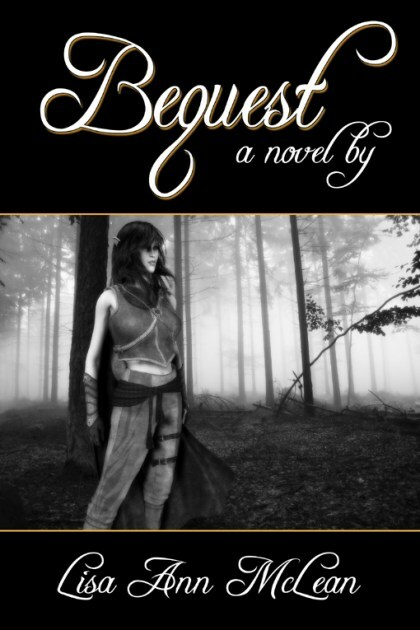 Bequest is an epic fantasy set in a time when history crumbles from the glory of Rome to the scattered chaos of the Dark Ages, a time when the Ylfs, the unicorns, and the rest of the creatures of magic feel their own world splintering and fragmenting, and the last seven unicorns must journey through the world of men and gather at the secret, hidden place where the Angel stands. There, they will work the final spell that will bring all of the creatures of magic to a place where magic still lives.